Satellite communications company Iridium Communications has recently announced a partnership with Amazon Web Services to create a satellite network dubbed CloudConnect. 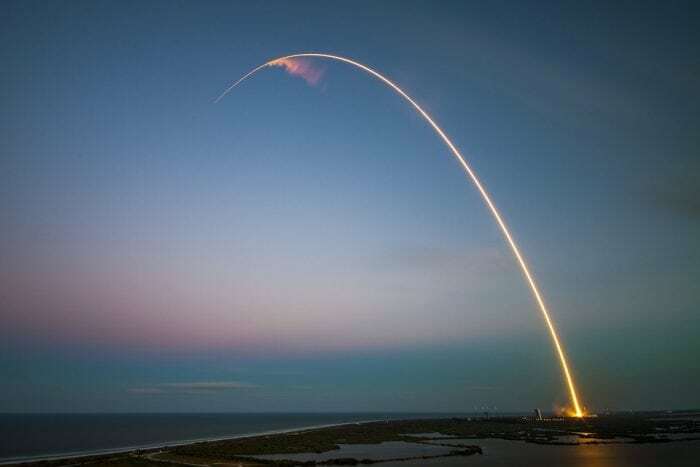 The purpose of CloudConnect will be to facilitate the growth of the Internet of Things (IoT), and Iridium says that the CloudConnect network will attempt to bring satellite connections to regions of the globe where cellular technologies aren’t set up. While Amazon has largely stayed silent regarding the project, only recently reporting that they would be hiring people to develop an interconnected space system, Iridium has been more clear about the project. Iridium CEO Matt Desch recently said that terrestrial networks only cover between 10% to 20% of the Earth’s surface, depending on how one measures it, but that with CloudConnect it is aiming to truly go global. “We’re really covering the whole planet,” Desch says in regards to their expanding network of satellites. Iridium’s goal is to facilitate the connection of various applications to satellites and expand the Internet of Things. 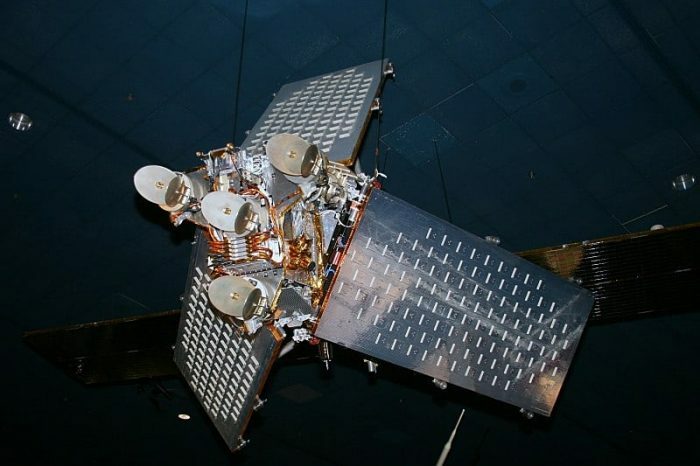 The first few satellites in the Iridium satellite constellation were launched in 1997, and more satellites were launched in the years following. The Iridium satellite constellation serviced satellite phones and transceivers from 2002 onwards, and in 2017 the company launched Iridium NEXT, a new generation of satellites with enhanced communications capabilities. Iridium is almost finished putting its NEXT constellation, consisting of 75 satellites, into Earth’s orbit. The final launch is scheduled to happen later this year, delivered by SpaceX with which Iridium has a solid partnership. Once the Iridium NEXT system becomes operational, it will not only bring services like faster, more reliable broadband communication to its users, it will also assist in the global tracking of airplanes and cargo. Currently, over half a million IoT capable devices are connected to the network, and the number of devices covered by the network has been growing by approximately 20% every year since 2015. Iridium hopes there will be a cascading effect, where the more devices are linked to the network, the more subscribers will want to join the network. Desch believes that the network could easily accommodate tens of millions of devices. Amazon Web Service is the most comprehensive cloud computing network in the world, and all devices within the network share a common “language”. The difficulty with creating IoT networks conglomerated from a variety of devices created by different companies is that many devices have their own proprietary communication systems, and getting the different communication styles to match up with one another can be a daunting task. The task becomes even more daunting when considering a system that will be covering millions of devices across the entire globe. For this reason, AWS is focused on optimizing the ease of connection between different devices through CloudConnect. When the oceans aren’t cooperating and several foot waves and powerful winds are causing havoc, the Iridium system will help make sure The Ocean Cleanup understands the operational status of each floating screen in the fleet. Similar operations in the future could make use of CloudConnect, and CloudConnect’s system could potentially help environmental conservationists track endangered groups of animals. The new constellation of satellites being created by Iridium and AWS is just one satellite constellation out of many constellations intended to go up in Earth’s orbit over the next decade. Other space exploration and communication companies like OneWeb and SpaceX are planning to launch their own mega constellations, which could end up making Earth’s orbit much more congested and possibly dangerous. NASA is worried about the possibility of collision between the many different satellites, recently releasing a report recommending that satellite owning companies take steps to deorbit their satellites as soon as they have completed their missions. NASA recommends that 99% percent of the satellites should be deorbited as soon as their mission timeline allows. The problem of abandoned satellites and other forms of space junk is looming large in the minds of space scientists, due in part to the thousands of satellites on schedule to be launched in the near future. While there are currently around 4000 intact satellites orbiting the earth, only approximately 1800 of them are operational. The number of operational satellites could soon be joined by as many as 15,000 additional satellites. SpaceX recently asked the FCC for approval to launch almost 12,000 internet satellites, made up of a beginning constellation of some 4400 probes while a larger constellation of around 7500 probes would join it sometime later. OneWeb has just been granted approval to launch 720 satellites and has requested approval for the launch of 1260 more satellites. Collisions between spacecraft are extremely dangerous in orbit because accidents between satellites can create many small, splintered pieces of debris that will speed around the Earth at thousands of miles per hour. Space scientists worry that there could be a cascade effect, where the crash of one satellite creates more dangerous pieces that can damage other satellites and make crashes become more common. While collisions between spacecraft and satellites have been rare thus far, the space around Earth is constantly becoming more crowded. Deorbiting satellites involves having the satellite’s orbit decay into the Earth’s atmosphere, where it will burn up as it descends. The NASA study also made some other recommendations for satellite companies to keep their satellites safe in orbit, such as the ability to withstand collisions with space debris and micrometeoroids. The study also recommends that satellites which are part of constellations each have a probability of less than 1 in 1000 that they will explode if hit by debris since every explosion creates more dangerous space debris. NASA is also investigating ways to clean up space trash using device in orbit itself, in case a spacecraft goes dead and cannot be maneuvered to a lower altitude within Earth’s gravity. 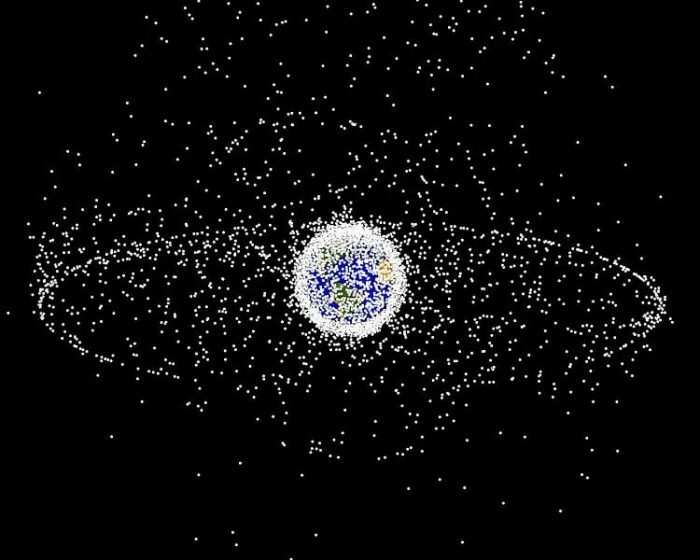 Proposed methods of cleaning up space junk include using nets, harpoons, lasers, or some combination of those methods, which could help drag dead satellites down into the Earth’s atmosphere. Previous Post« Previous Is Carbon Dioxide (CO2) Polar Or Nonpolar?